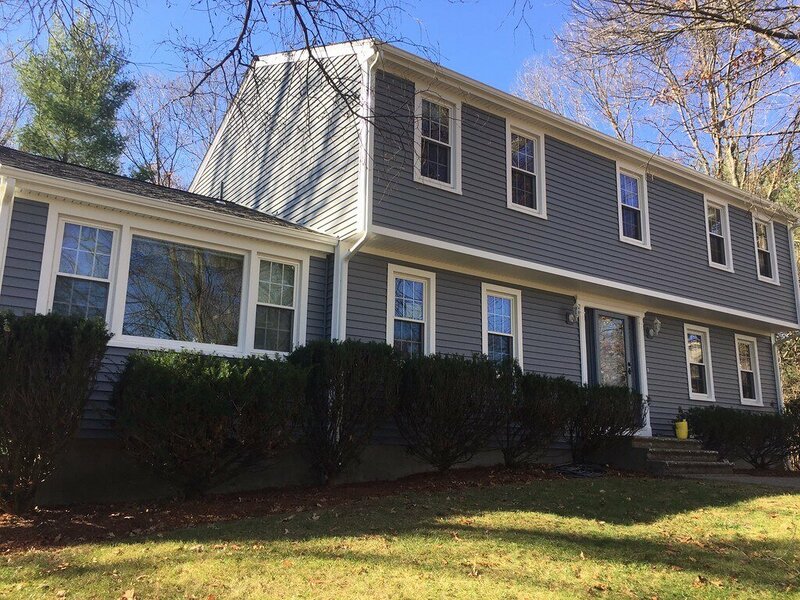 What are the Pros and Cons of Vinyl Siding? 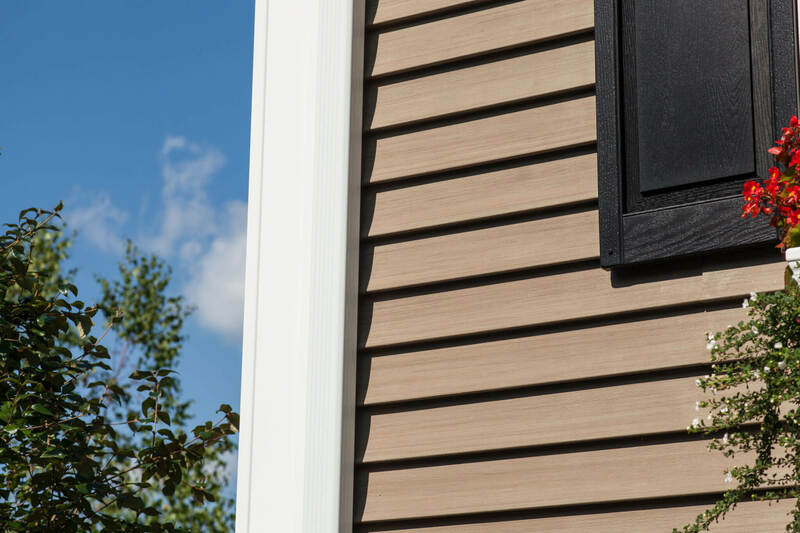 As with any decision, the pros and cons of vinyl siding should be weighed against each other to determine if vinyl siding is the best bet for your home. 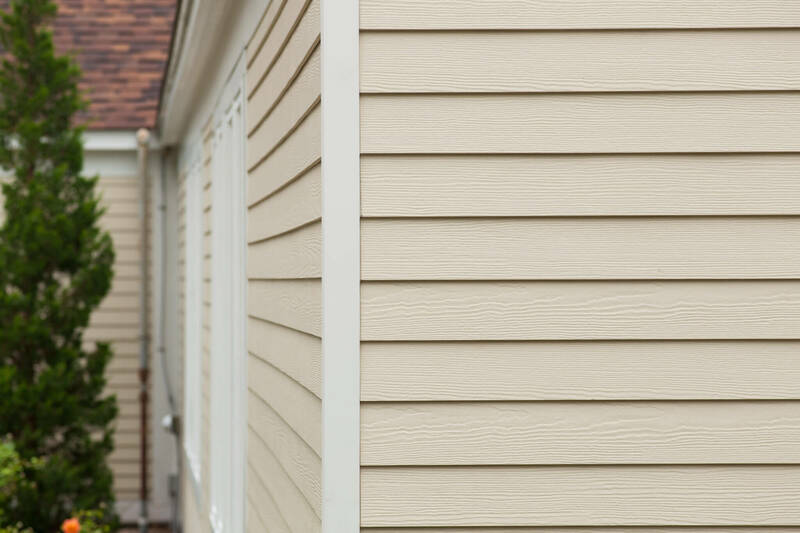 Even though siding is mostly maintenance-free and lasts for years, it can slowly begin to show signs of wear and tear, which can lead to bigger problems. 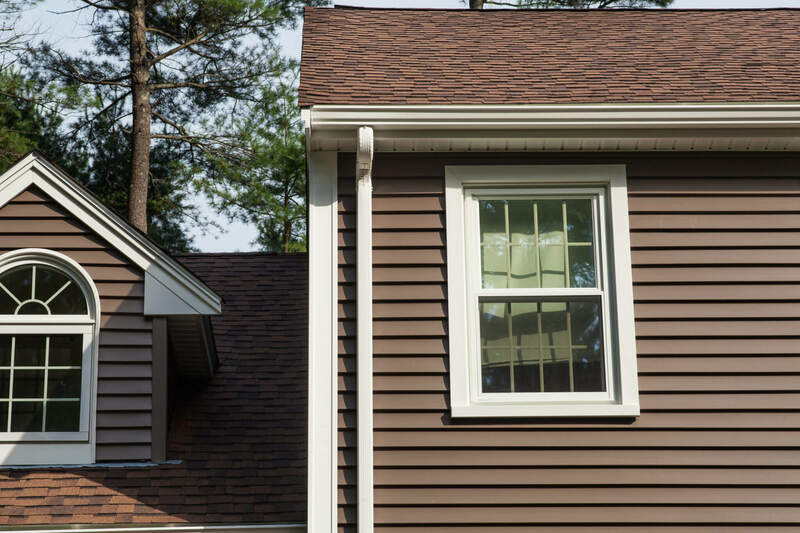 What Happens When I Replace My Roof? 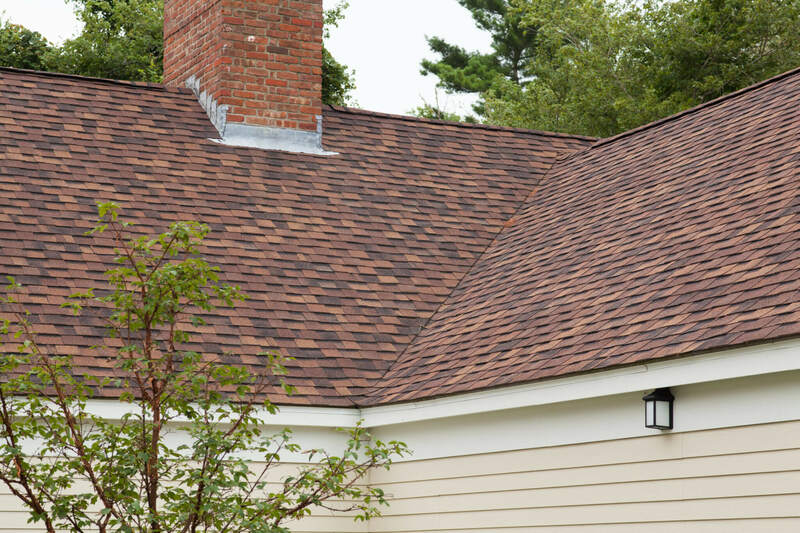 If you’re considering a new roof, here’s what you can expect when you replace your roof. 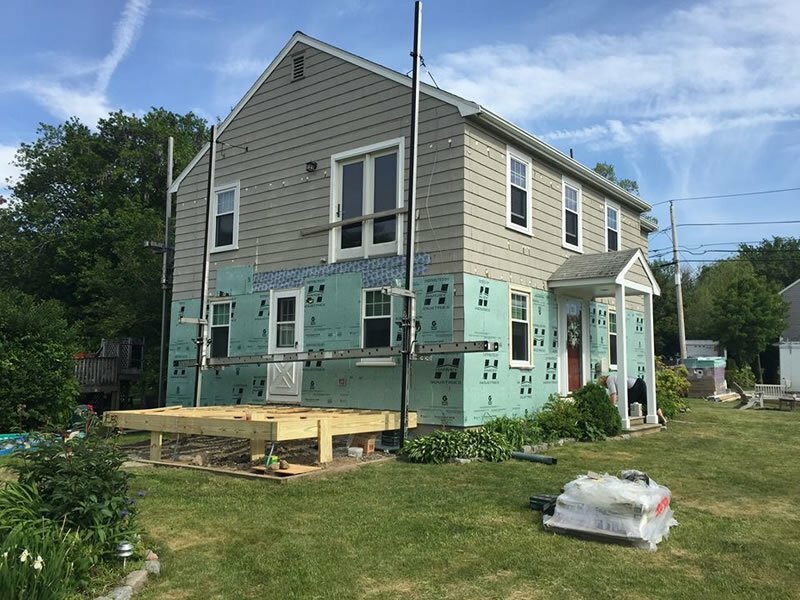 If you’ve decided to make the leap and have vinyl siding installed on your home, here is what you can expect during the vinyl siding installation process. What Happens When I Replace My Windows? 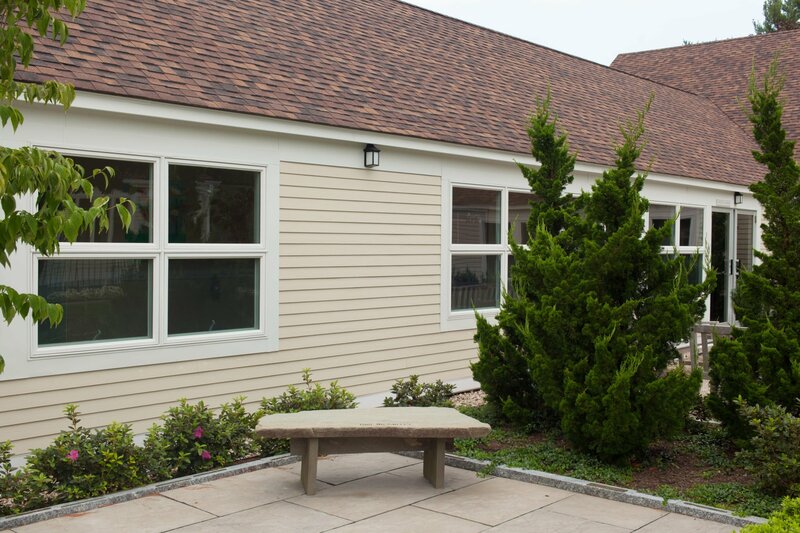 If you’re considering having replacement windows installed in your home, here’s what you can expect. How Do Roof Warranties Work? Before making the investment in a new roof, you should know what kind of protection your roof warranty will cover should there be any future problems or concerns. As we wind down the year, we wanted to look back and review our best articles from the past year. 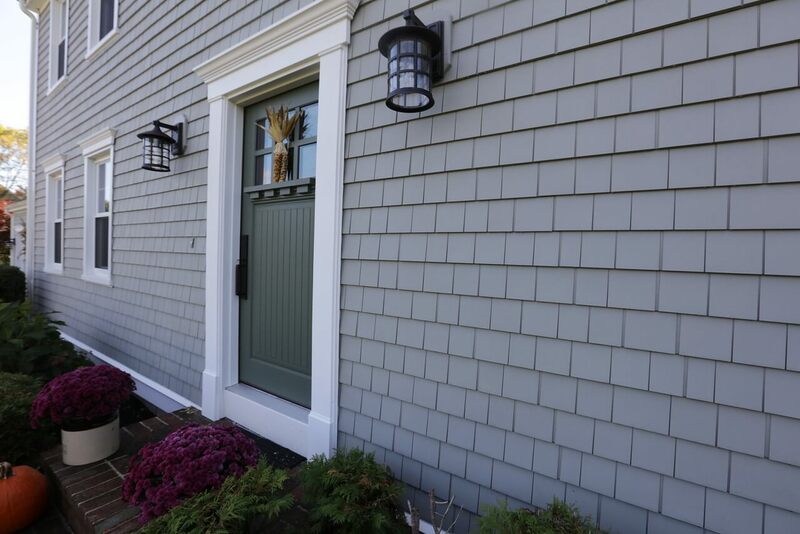 We covered a wide variety of home improvement topics around roofing and siding. 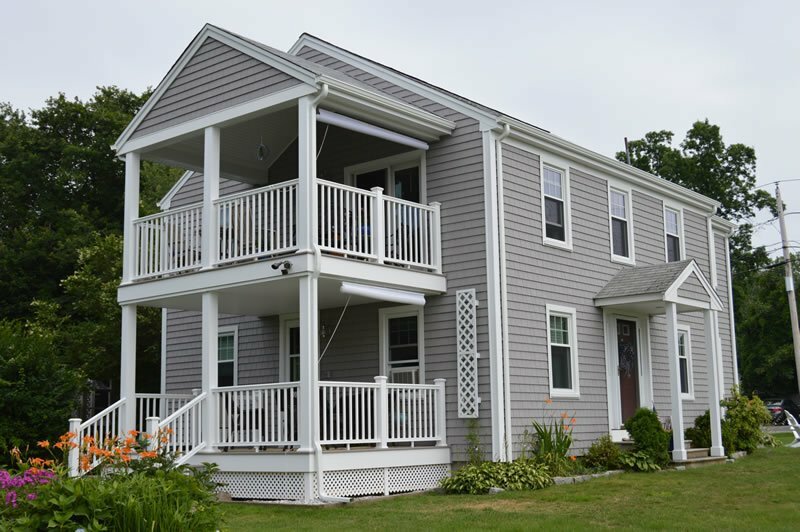 Below are some of our best articles on the blog from this past year to help you with your roofing and siding projects. Enjoy! 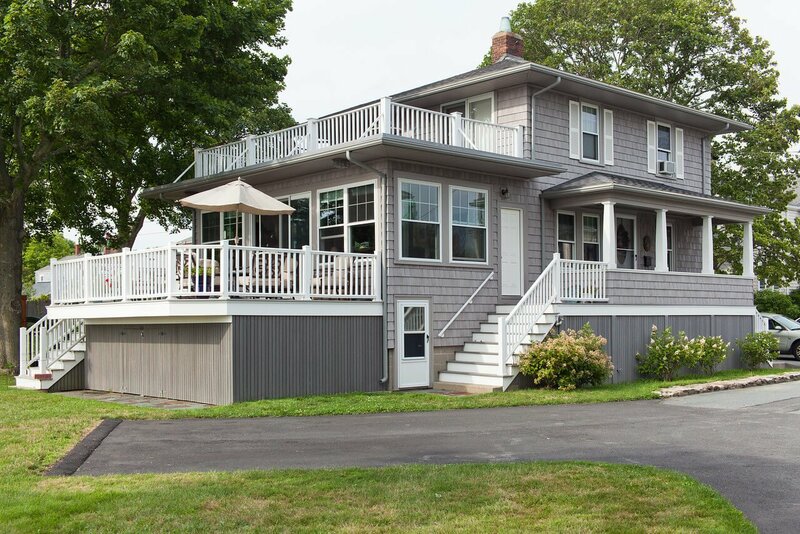 To curb costs and prevent problems, your home should be regularly maintained. Here is a list of the things that you absolutely must do on a regular basis to ensure you save money, while maintaining your home for years to come.